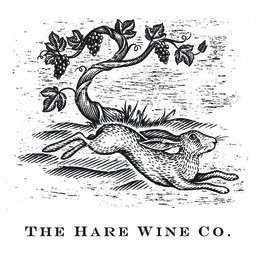 The Hare, fittingly a symbol of fertility and good fortune offers Niagara-on-the-Lake’s newest winery experiences celebrating our historical bounty. When you step into The Hare Wine Co., you will sense a shift in time to the founding days of this vibrant and abundant region. Our wines are crafted to be balanced, bold blends and are appropriately accompanied by premium varietal Icewine. Wines from The Hare Wine Co.